When taking photos there is a sound you hear coming from the camera after your photo has been taken, that sound is called “Shutter Sound“. Some people don’t like this sound as they want to take photos quitely.. but for me i like the sound as it notify me that the photo has been take. But if you don’t like it.. you can turn it off too as easy as turning it On. 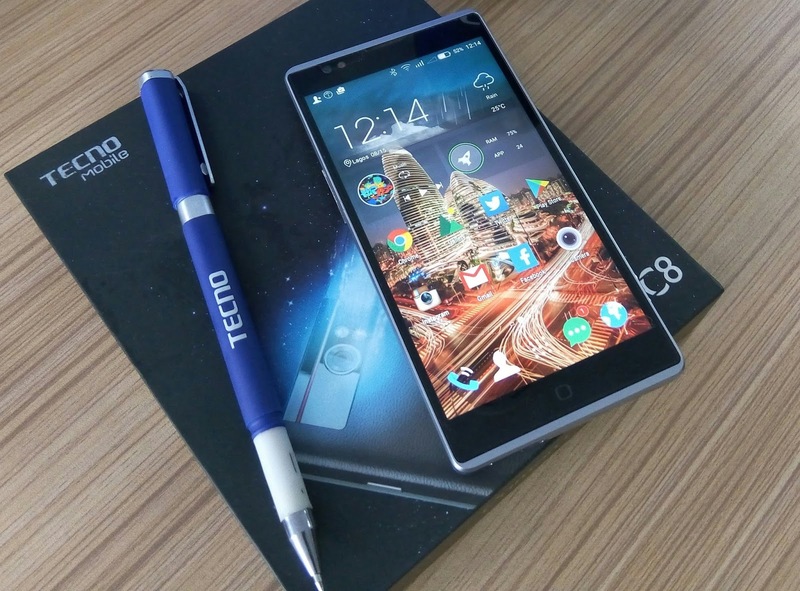 Tecno C8 is one of the best phones from the Tecno Mobile company and this phone is designed best in terms of Camera performance as it has the best camera built with 13 Mega pixels. and it has a front camera with flash light for you to take selfies even during the night. So today i will teach you how to turn on the camera Shutter sound as this feature is off by default. 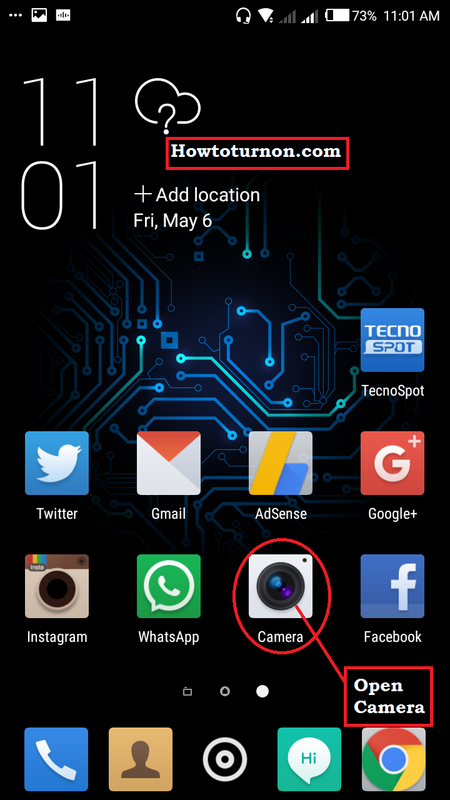 How to turn on Camera shutter sound on Tecno C8 — Step by step guide. 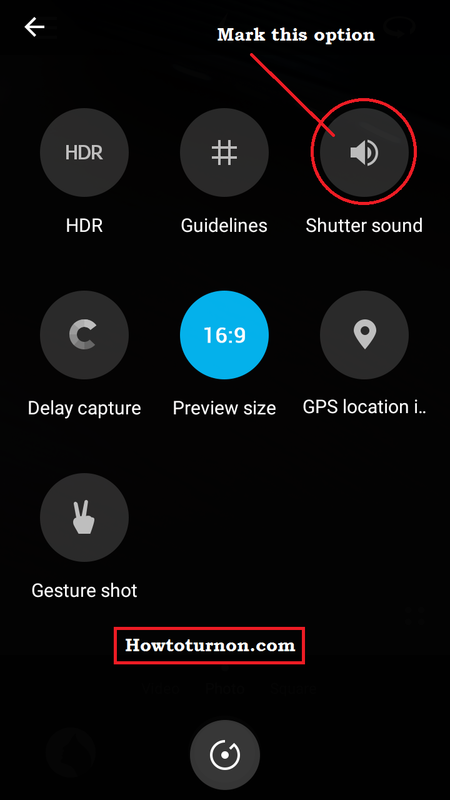 Open you phone menu, then look for Camera Icon and click on it. 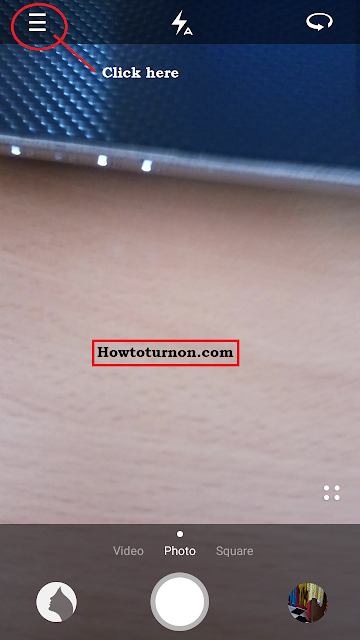 After opening the camera, you will see the 3 lines on the upper section of the phone. Then click on those three marks. You will see a menu with different options, look for “Shutter Sound” and Mark on it to turn it ON and you are done. To turn it Off just do the reverse by unmarking the “Shutter Sound” option.